Don’t look now, but Valentine’s Day is coming up. Last year, after the kids’ cute little cartoon cards were written and you picked up some holiday treats for the office, you forgot to remind mom that you “heart” her too! Now, we know that you really don’t want to make that same mistake again this year, so we’ve compiled a pretty fabulous list of valentine’s day gifts for mom – the fabulous one in your life. Sometimes mom just needs to close the bathroom door, climb into a steaming hot tub, and forget about everyone and everything else in the house. 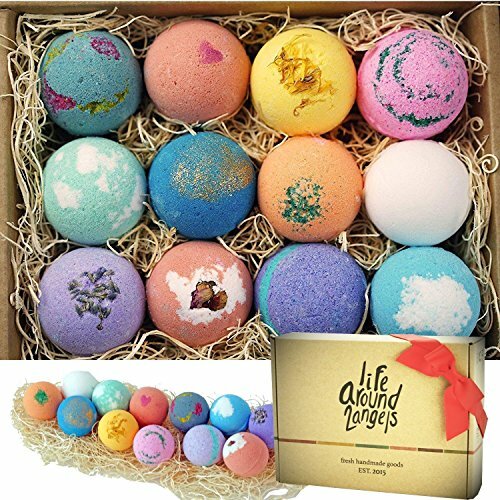 With this set of vibrantly colored bath bombs, which includes scents like “black raspberry vanilla,” “shea and coconut,” and “Victorian rose,” mom will emerge feeling like she’s bathed in liquid luxury. This sweet book gives you the opportunity to give mom detailed reasons why she is so amazing. 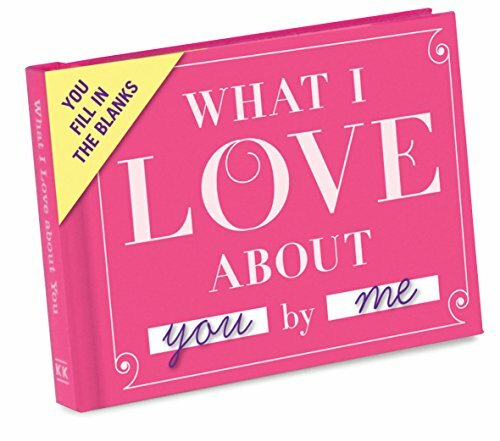 It’s a fill-in-the-blank style journal, with prompts like “You have the greatest taste in… ” and “I am kind of obsessed with your… ” You may want to include a box of tissues with this gift as it’s bound to cause a few tears! Mom would never cuss in front of her sweet, innocent babes. But once the downy-headed angels are asleep, and behind the safety of a closed door, mom may sometimes need to express herself in some very, er, colorful language. 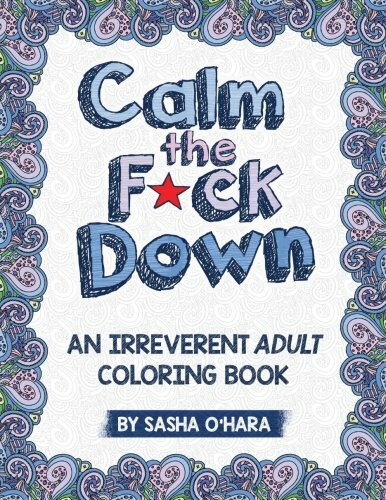 For some literally colorful words, give mom this flipping amazing coloring book and she’ll fudging love it! Oo la la! Mom’s classy dinner parties will be kicked up a notch when you give her this stunning cheese board. 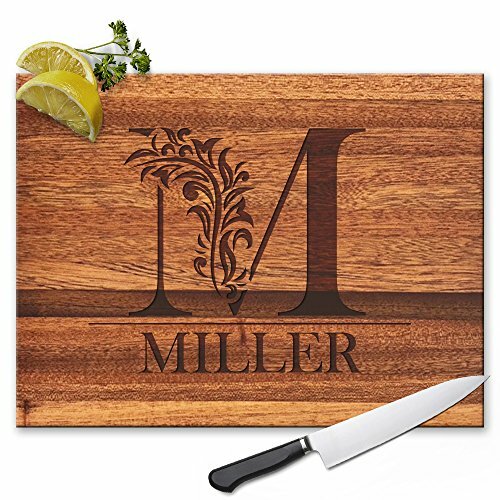 It can be customized with several different types of materials, including cherry, maple, or bamboo, so you can be sure mom’s specialty cheeses are paired with only the finest wood. And wine, but that’s extra. We know that your mom, being the sublime hostess that she is, already has napkin rings. But they’re probably older than you are, and they’re probably not as chic and stylish as they once were. 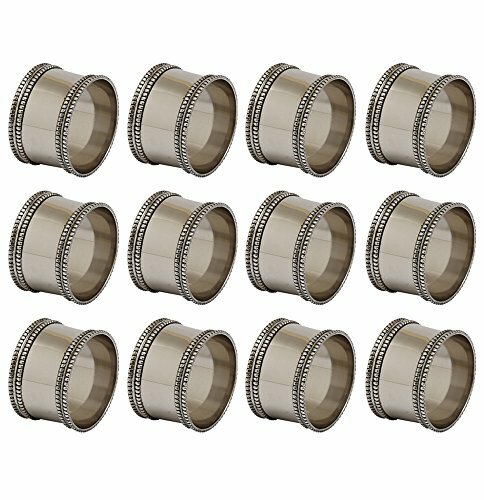 These silver rings have a shiny, antique-y look and will be the perfect finish to mom’s already-perfect dinner party setting. Sometimes a dinner party needs a good jumpstart. And sometimes the conversation during a family get-together desperately needs to be steered in a different direction. 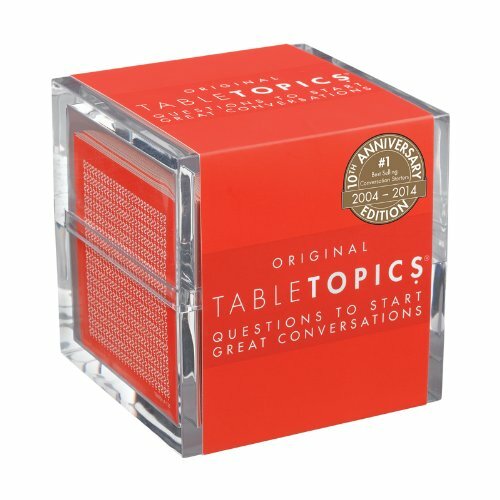 Enter TableTopics! This box contains 135 cards with conversation starters that will definitely come in handy when Great Uncle Stu starts talking about his stamp collection again! 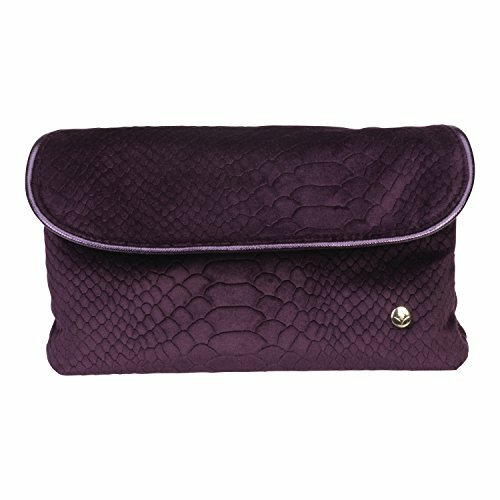 This pretty little purple bag with its shiny gold details looks like a stylish clutch purse, but its actual purpose is to house mom’s most-used makeup items. The inside of the bag contains two cleverly designed zipper pouches, which make optimal use of the space and offer plenty of room for mom’s necessary touchup items. 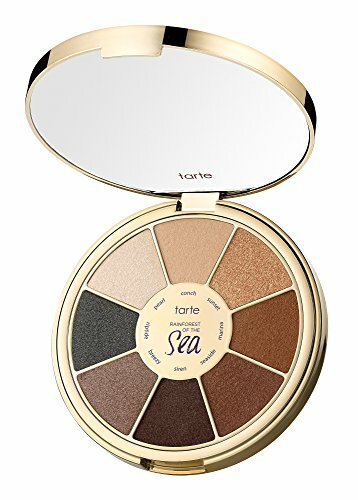 Obviously, people love Tarte because their products are cruelty-free, made without parabens or phthalates, and are sold at Sephora (where only the best cosmetics are sold!). But can we talk about this gorgeous packaging? Because mom will sure gush over the pretty ocean coral pictured on this palette! With 12 vibrant colors to choose from, mom is bound to find a new favorite – or two – in this collection. 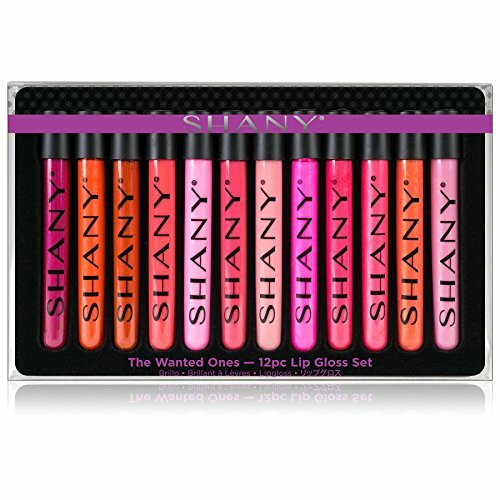 The glosses are thick, moisturizing, long-lasting, and each tube is slim enough that mom can fit a couple of them easily in her purse. Because you never know when a lip color change might be necessary. Everybody has a Fitbit these days, but mom deserves something more stylish and unique. This leaf-like pendant can be used as a bracelet or on a necklace and does all the things you’d expect of a fitness tracker while looking surprisingly non-fitness tracker-like. It also comes with a battery that lasts up to six months, so charging isn’t necessary. Everyone knows that S’well makes the best water bottles, ones that keep your drinks cold for up to 24 hours! The S’ip line has smaller bottles that are easy to carry around and have the most adorable prints and designs! 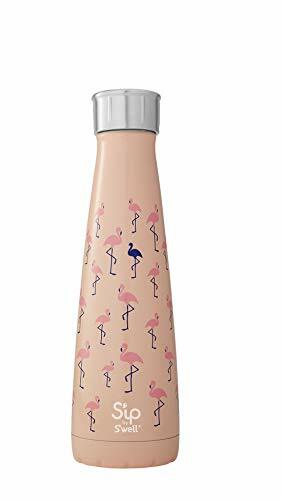 Whether mom likes flamingos, palm trees, or plain ole polka dots, S’ip has it on a water bottle. 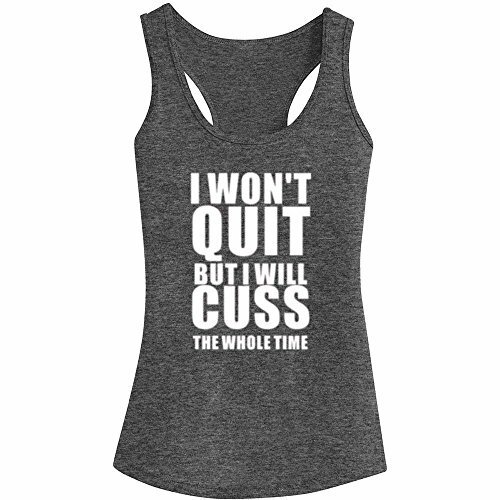 Your mom is already the coolest woman at the gym/on the track/in the room, but give her this hilarious tank to wear during workouts and she’ll be the talk of the fitness center! But if she just wants to wear it to the grocery store or a PTA meeting, that’s fine too. We support her not quitting… whatever she doesn’t want to quit! Mom has a lot of things on her to-do list, and sitting down to enjoy her morning coffee is unfortunately not often on it. 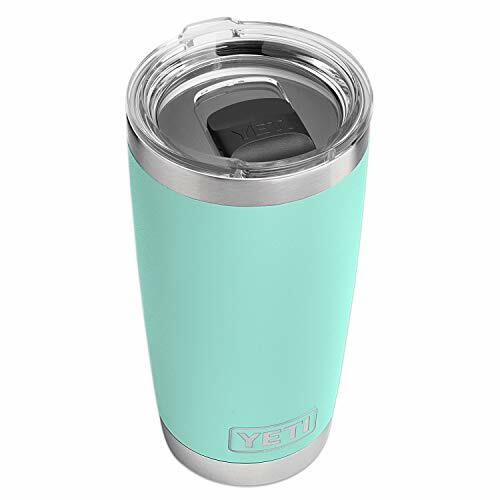 With this sleek, vacuum insulated tumbler mom will be able to take her caffeine with her as she plows through her errands. It’s stylish AND will keep the coffee hot until the last drop. Win-win. We’ve all heard mom say at one point or another that nobody listens to her. 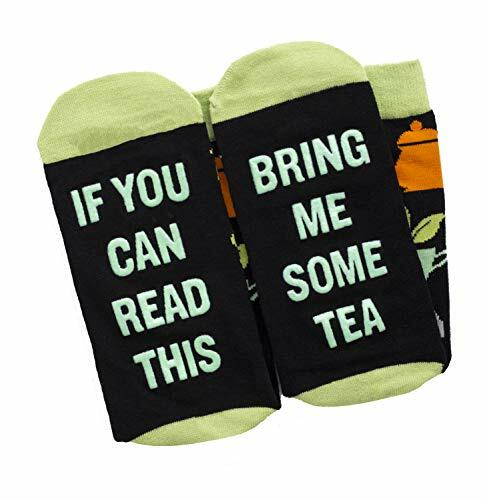 We know how to fix this: give her these socks and bring her tea whenever you read them! She won’t even have to ask for what she wants, and therefore will never have to say that no one listens! 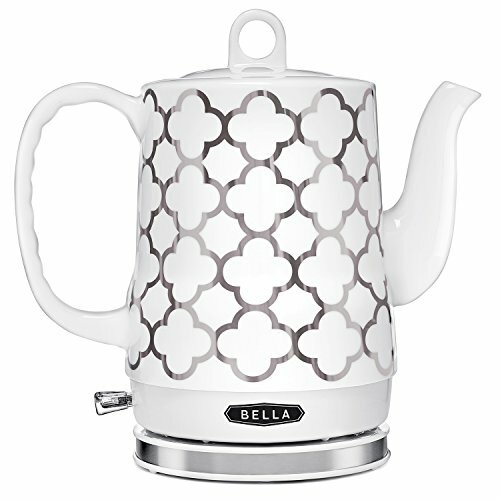 You probably didn’t even know that tea kettles COULD be pretty, did you? This handy appliance comes in a variety of designs, including chevron, white marble, and floral, and has an elegant “gooseneck-style” spout. It’s pretty enough to put directly on the table during a tea party and functional enough to not have to store away with the fine china. The chances of you picking a book for mom that she hasn’t already read is slim. 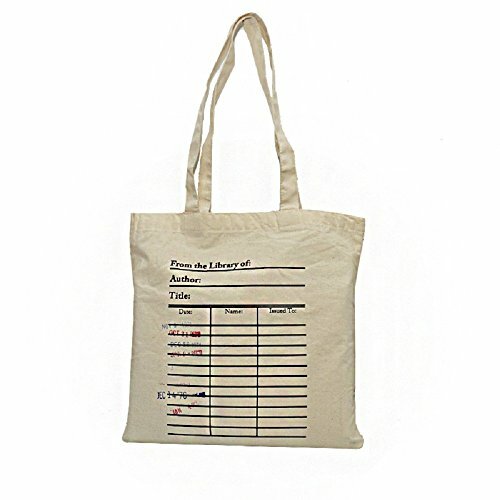 The chances that mom does not already have this adorable tote bag, that she will love using it to carry around her latest tome, and that she’ll award you the “best gift-giver” title are all very high. 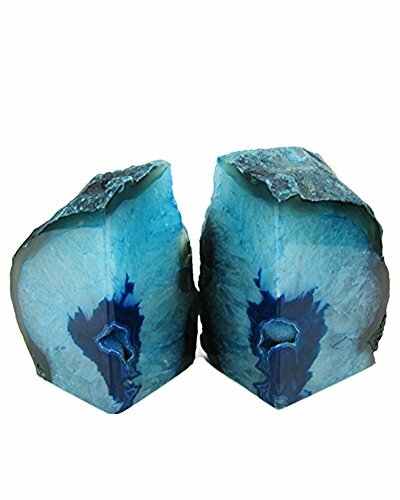 Mom’s bookshelf is already where she displays her most treasured possessions, so adding these stunning bookends to her collection seems only natural. The vibrant color is the same for every set, but each bookend has its own unique pattern variations, making them even more hypnotic. 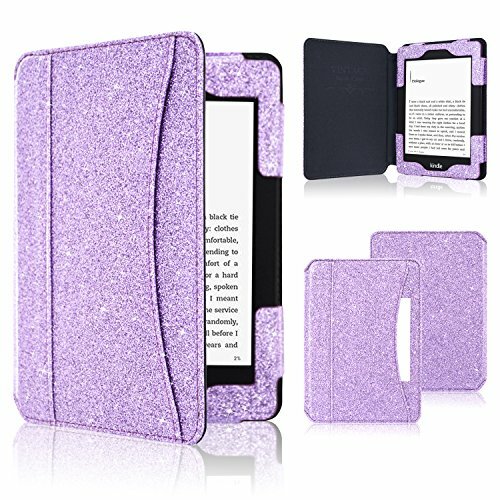 This Kindle cover is flashy and fun, but also functional. It’s made of high-quality leather, has a pocket for mom to slide paper or notes into, easily folds back for one-handed reading, has a secure magnetic clasp, and “wakes” or puts the device “to sleep” simply by being opened or closed. It’s the best of all worlds. 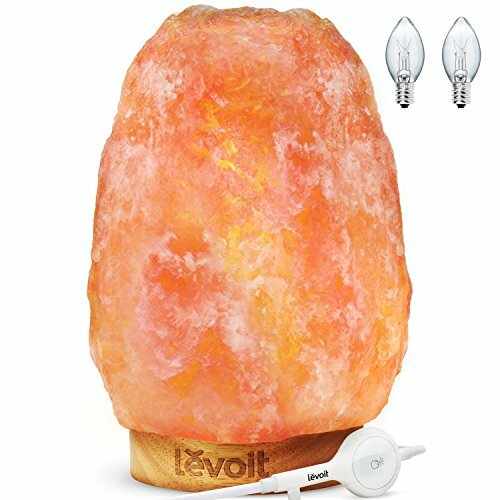 Salt lamps have become quite popular lately, thanks to their calming properties and ability to purify the air, among other things. 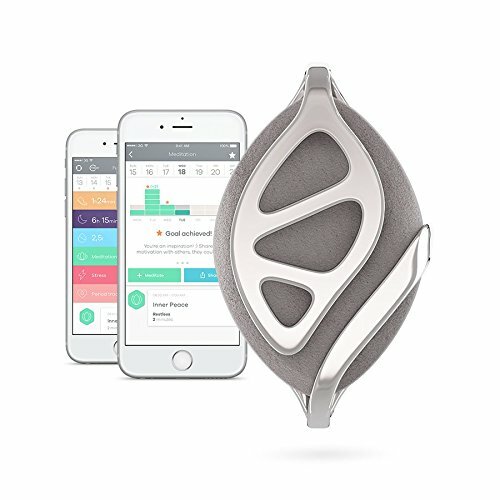 So whether mom uses it in her bedroom, office, or yoga studio, it’s bound to be functional. And let’s face it, it’s just plain pretty to look at! She may not let you pay for her yoga classes, but giving mom one of these colorful bags for toting around her mat might be the next best thing. 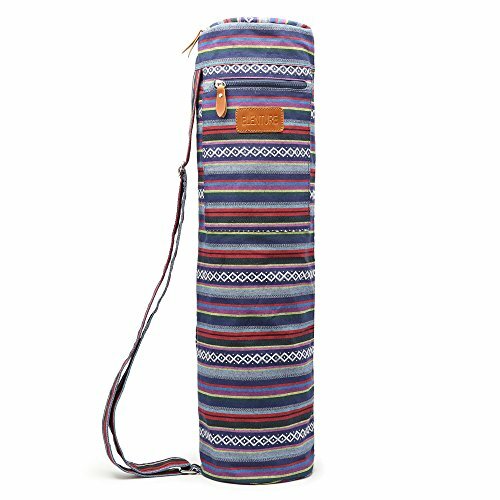 This canvas and fabric fits all standard-sized yoga mats and comes in a variety of colors and prints, including decorative arrowheads, classic stripes, and adorable owls. Yes, yoga socks really are a thing. A very cool thing, actually. 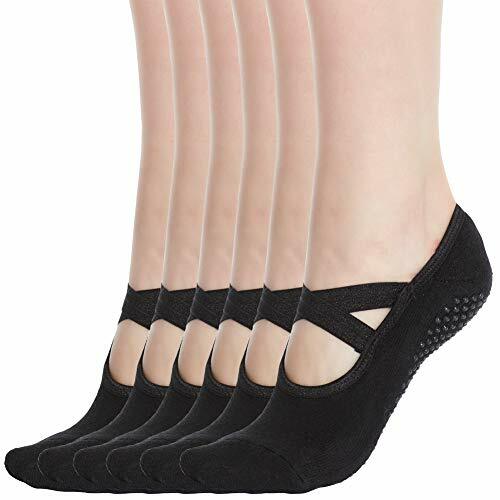 Not only will they keep mom’s tootsies toasty warm in even the coldest of studios, but the widespread grips on the sole also prevent slipping during even the trickiest poses. They also infused with “silver ion technology” which keeps the feet fresh and free from bacteria. Oh Em Gee! 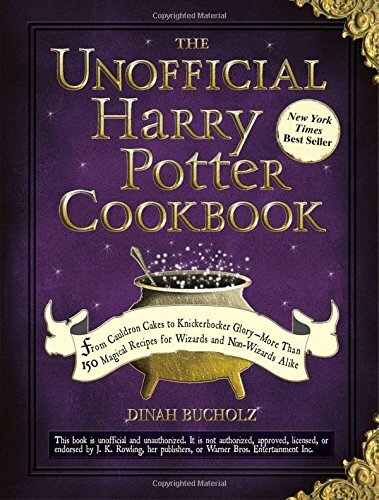 Since mom loves Harry Potter and you love Harry Potter and everyone at your family dinners loves Harry Potter, this cookbook is the perfect gift! Once mom learns how to make Treacle Tarts, Pumpkin Pasties, and Molly Weasley’s Meatballs, she’ll glow with muggle pride as she chows down on the magnificent feast! Mom has read Harry Potter and the Sorcerer’s Stone and watched the movie countless times, so when she opens this incredible gift from you, she’ll know exactly where it came from. 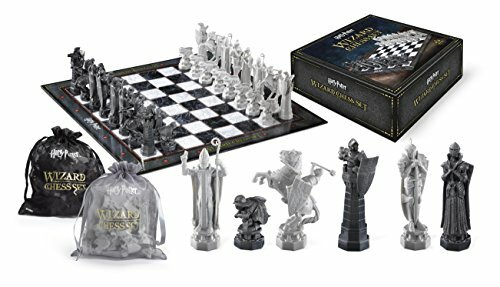 The game pieces are meticulously designed to resemble the set used in the movie, but unfortunately, you can’t invoke a spell to help you win. 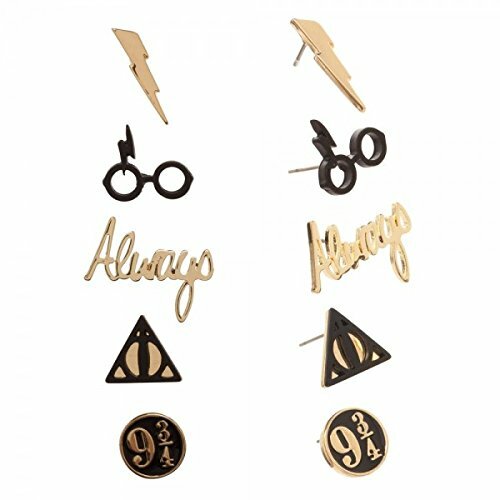 Don’t just get your beloved Potterhead ONE pair of themed earrings, order her this set and mom will have five sets of supercool studs to show off! She’ll have lightning bolts, Harry’s glasses with the lightning bolt on top, the word “Always,” the 9 3/4 symbol, and the deathly hallows icon. She’ll be the most stylish muggle on the block. Does your mom complain that nobody ever brings her flowers? Never again! With Bloomsybox you can choose to send some fresh blossoms each month or even each week. They choose the most beautiful flowers from sustainable farms around the world, including roses, lilies, dahlias, hydrangeas, and even ranunculus. It’s a fresh surprise every time! Oh man, your mom’s sweet tooth hasn’t seen anything like this before. Candy Club sends a box full of special sweets every month, curated with info from the “candy profile” you fill out. Mom might receive sweet tarts with creamy insides, peanut butter filled pretzels, or something totally different, but YOU will receive her undying gratitude! Although this box only comes four times per year, it’s chock full of indulgent treats of all kinds! Mom might receive a luxurious face mask, a pair of thick and fluffy socks, or even an adorable ceramic teapot. You can’t go wrong with the premium products included in this unique box. Mom will love checking the mail now! We know – and you know – that mom will love any gift you give her for Valentine’s Day. She will love it even if all you can give her is a quick shoulder rub. But! 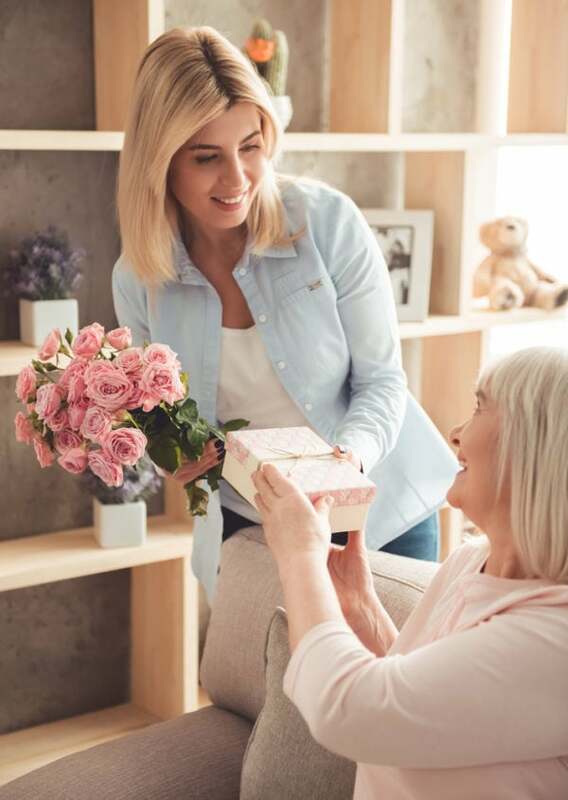 We know – and you know – that choosing a gift from this list of exceptional Valentine’s Day gifts for mom is what the loving, hard-working, self-sacrificing, flawless woman in your life deserves. Show some love for love day!